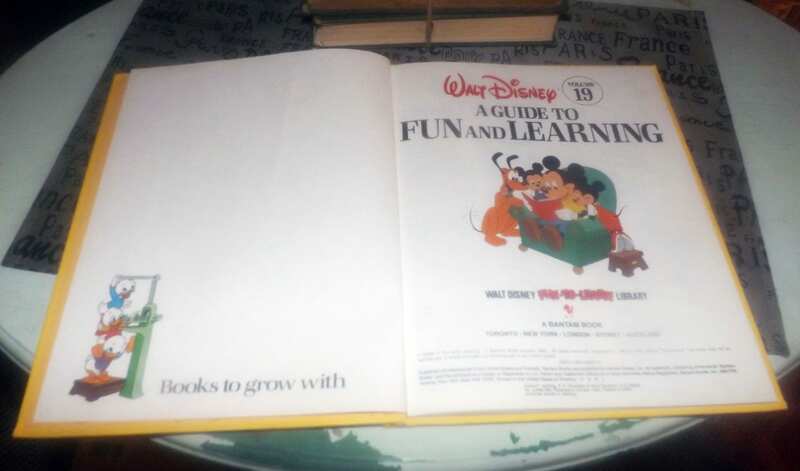 Vintage (1984) Walt Disney Mickey Mouse Donald Duck Volume 19 Fun to Learn Library A Guide to Fun and Learning book. 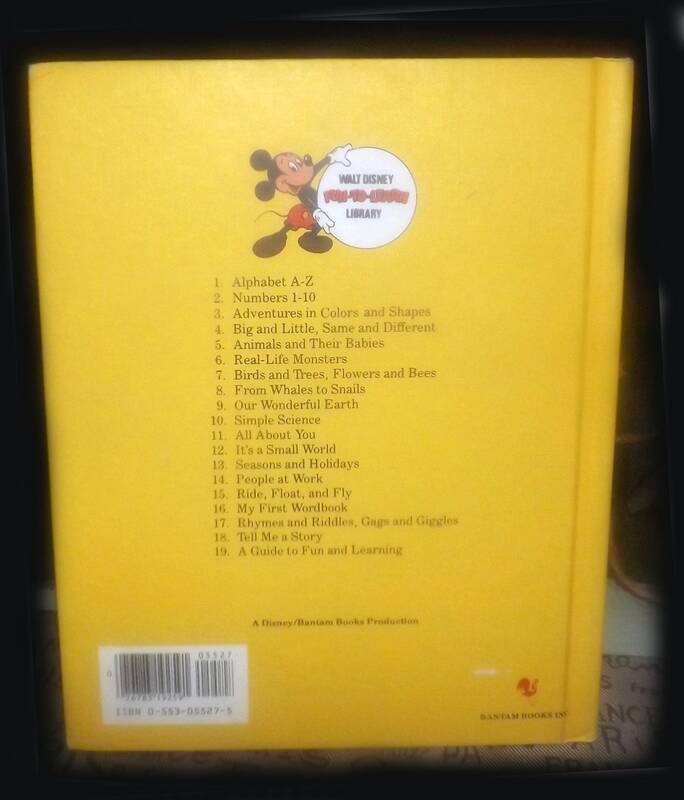 Vintage (1984) Walt Disney Mickey Mouse Donald Duck A (Parent's) Guide to Fun and Learning hardcover book. 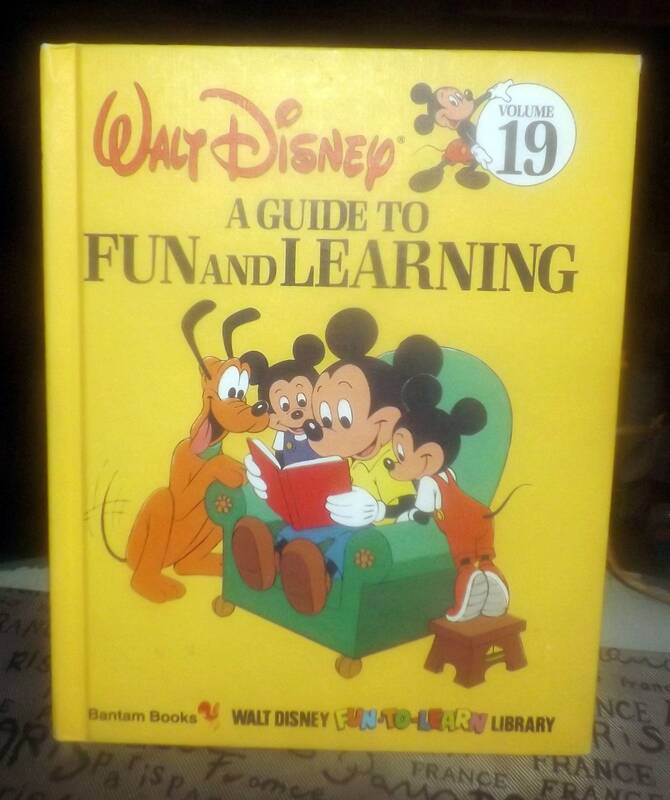 Volume 19 of Disney's Fun to Learn Library. 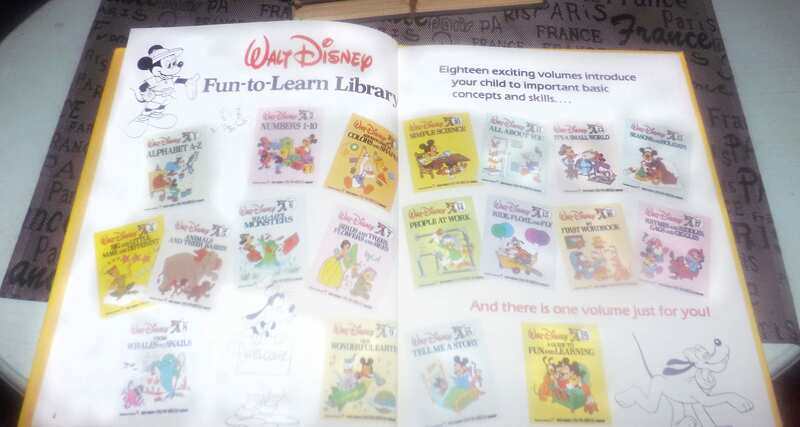 The Overview | Guide book that explains the development, use and intent of the Disney Fun-to-Learn Library series with Parent's | Teachers guidelines for each volume in the series. 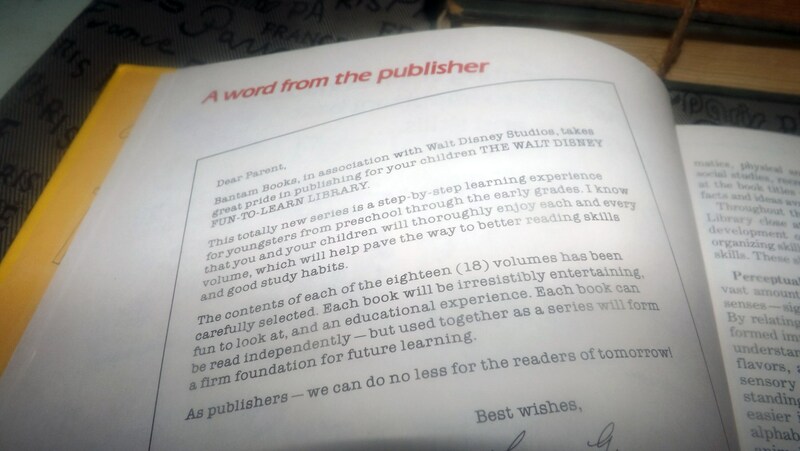 Book is in VERY GOOD! complete condition. Boards are in good order and book has a strong, sturdy spine and bind with NO! pages separating from the bind. Light wear to the corners | edges of the covers and fraying of the spine at the base. Internal pages show LITTLE TO NO! foxing. One of the internal pages show some creasing from dampness. All text is clear and legible, all color imagery bright and vivid with NO! fading apparent. 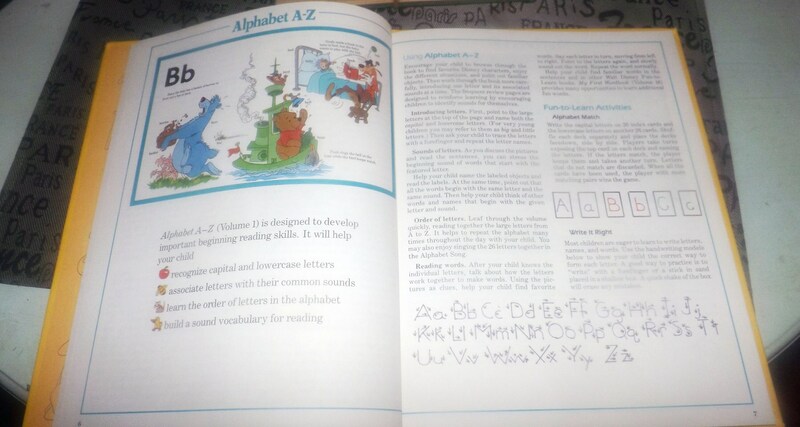 There is a name written in pen in the THIS BOOK BELONGS TO line on the inside overleaf and some MINOR! 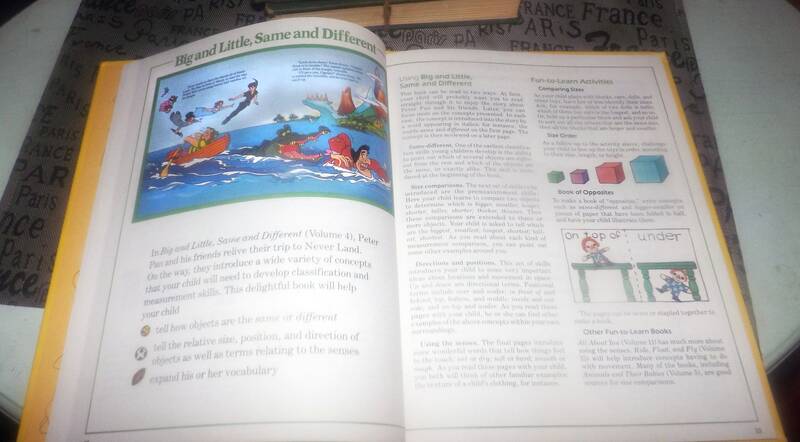 rub to the edges of the internal pages (please review each of the posted photos for a complete visual of the item). Approximate measurements: 8-3/4" x 10-1/2" | hardcover | complete | NO! 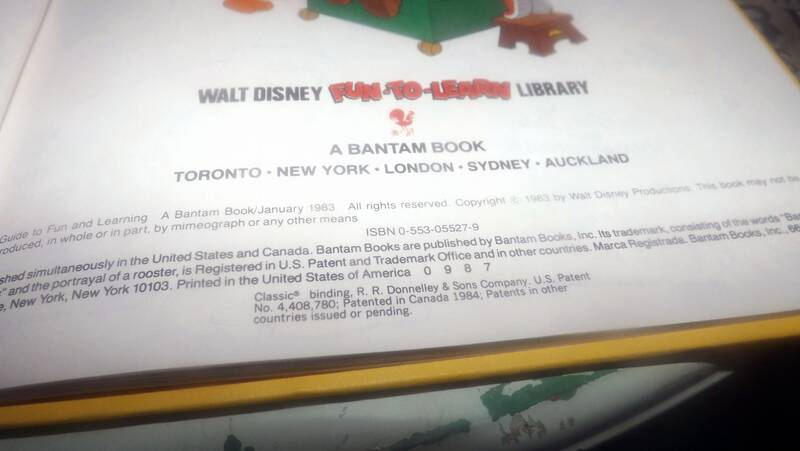 dust jacket.